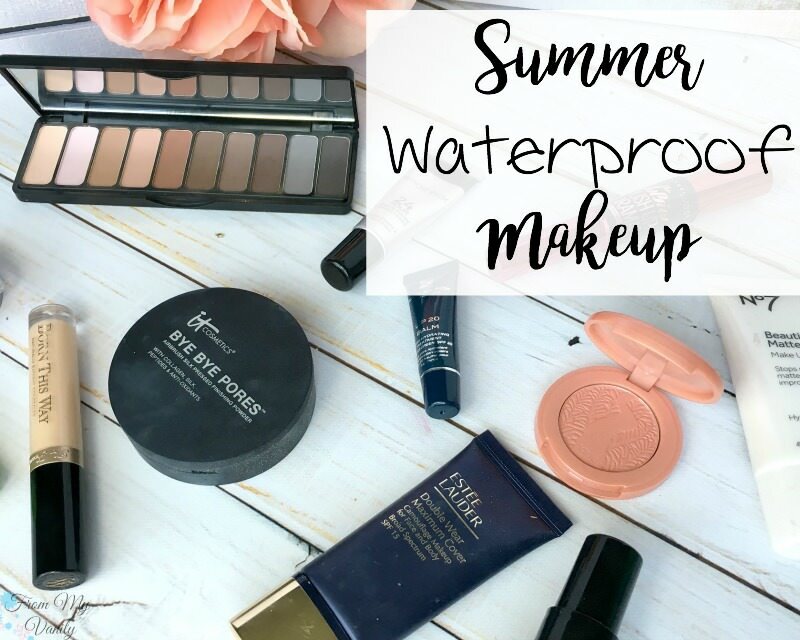 Summer Waterproof Makeup – Collab with The Beauty Section! 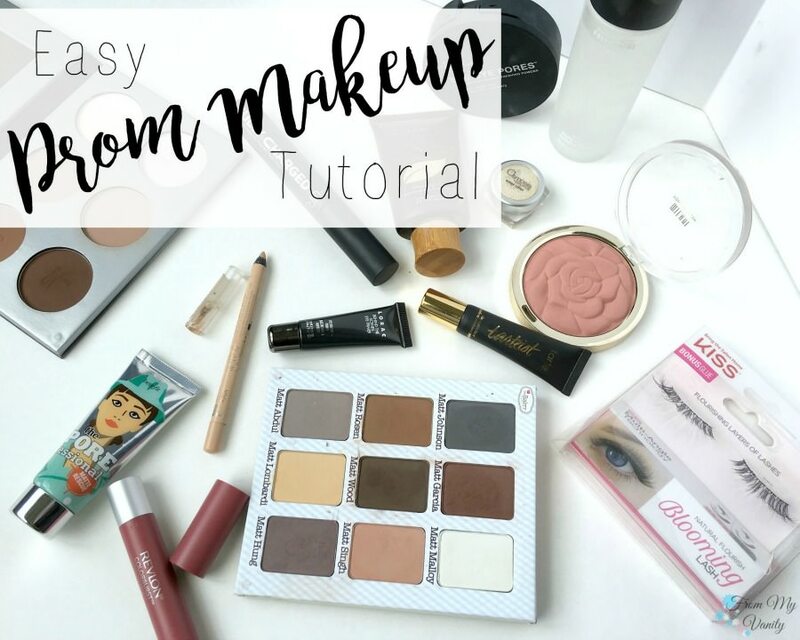 I’m back with another awesome collab with my beauty blogger friend, Anna from The Beauty Section and this time we are sharing our picks for waterproof makeup. If you missed either of our previous collaborations, feel free to take a pause and go catch up. No, seriously…go read them! We talk about our favorite red lipsticks and our top summer beauty picks. Okay. Good! Now that you’re all caught up, let’s get into today’s post! I hope you all had a fabulous Thanksgiving! My husband and I spent it with both our families at our home. Such special memories! 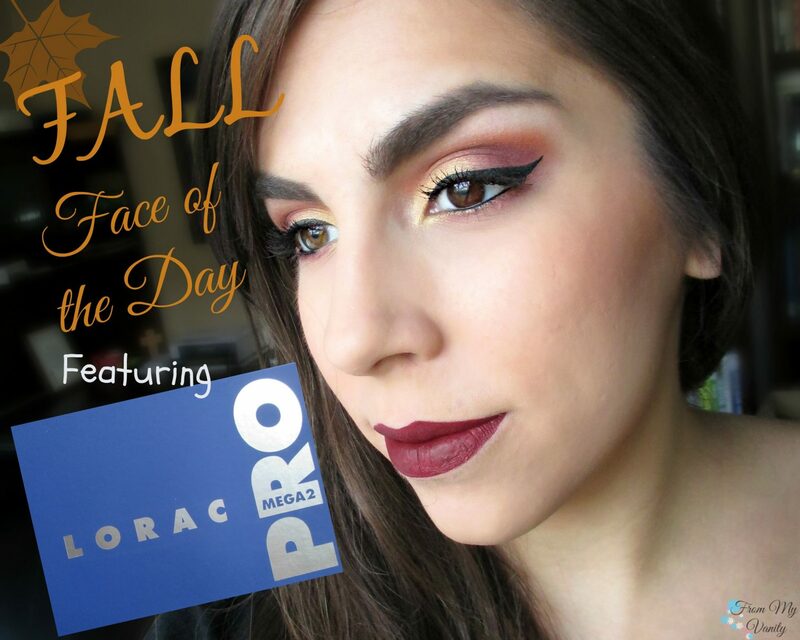 🙂 For today’s post I’m bringing you a colorful fall face of the day look featuring the LORAC Mega PRO 2 palette as part of the BBC November Challenge — which was to incorporate the colors yellow, orange, and red into something. It could be makeup, nails, or hair. Of course, I decided to create a makeup look and this is what I got. Good morning, beautiful! 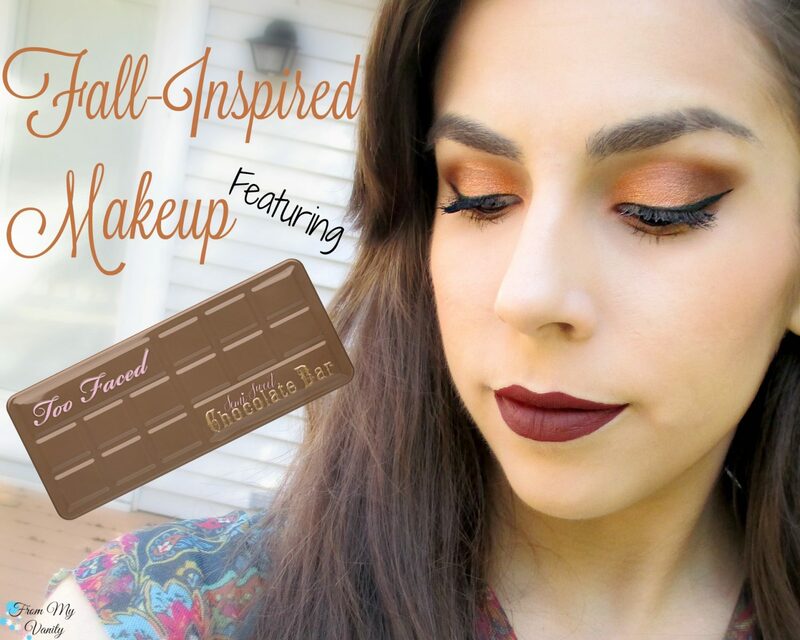 Today I have something of a different post to share with you all — it’s a fall-inspired face of the day post! I’ve never done one of these before, so would love to hear your feedback on how you liked it. But, for now, let’s dive right into the post! I know this is way outside the box of what I typically do when I play with makeup, but a bunch of beauty blogger friends had the idea to do a monthly challenge together and I thought it was too fun not to participate. For this month, the challenge was ‘mermaids’ and this is what I came up with….